​Protection … Available to you is paint that will add a nicely protective layer to your exterior walls. Our homes here in the New England States undergo a gamut of weather, from intense summer sun and thunderstorms to subfreezing temperatures and snow to the occasional hail and wind event. It is nice to know your walls have additional support. 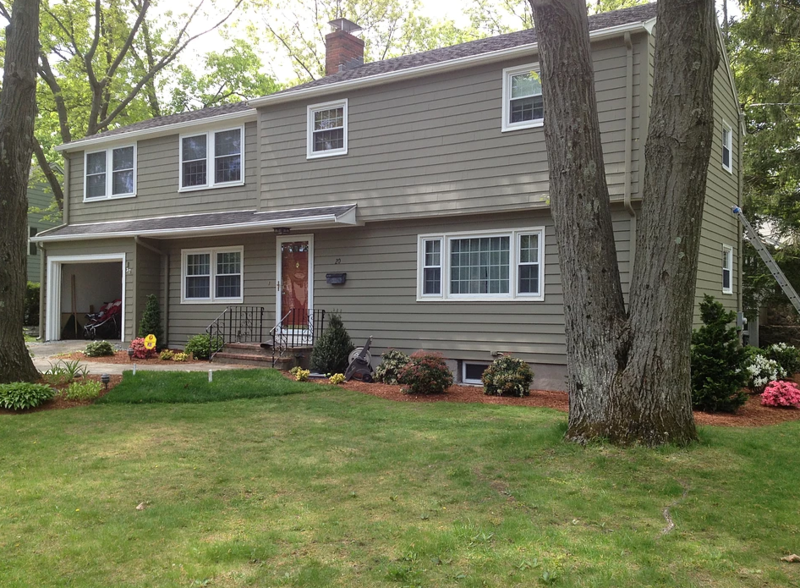 ​Value … Residential painting helps maintain the value of your home. We frequently provide pressure washing to projects due to dirty walls, which may have all manner of dirt, grime, mildew and mold. Having your home painted with us means your walls will undergo our full checklist of quality control.